Are you looking to achieve maximum value for your organization? Are you certain you have optimized the potential of your people? Do you have aggressive goals in place to achieve maximum value? 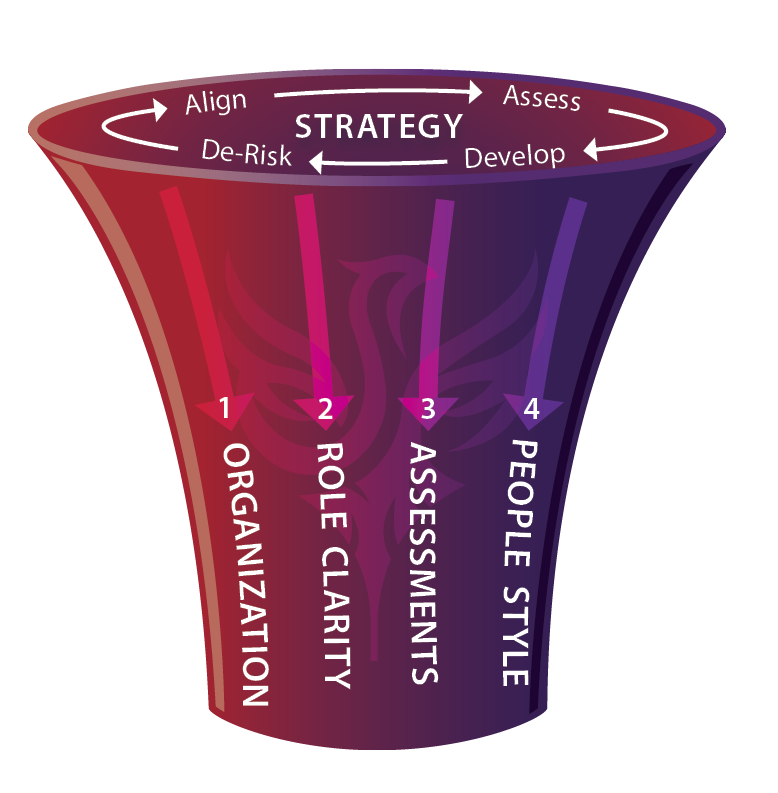 Is your organization experiencing the pressures of either internal and external change? Are you in a high-growth mode? Would you like to be able to forecast your Human Capital potential? Drive improved results through unlocking people potential, greater accountability and the efficient and effective alignment of your human capital. Contact us to learn more about how you can start to achieve organizational success.